BRISBANE, Calif. – Mar. 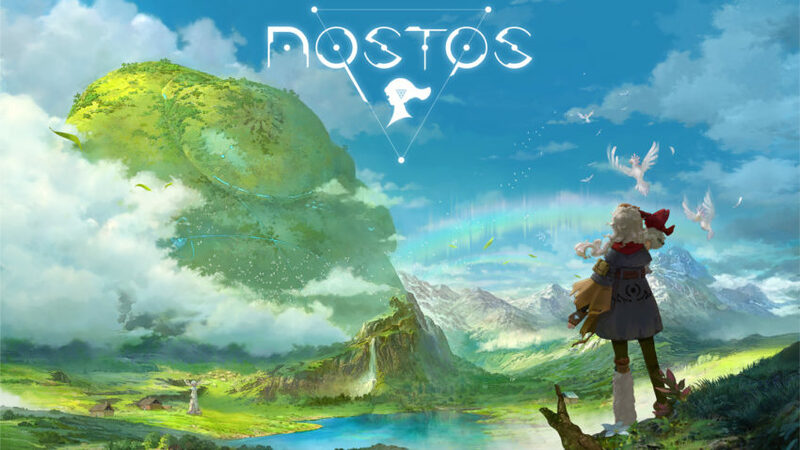 8, 2018 – NetEase Games (NASDAQ: NTES) today announced its free-to-play cross-platform MMORPG, Crusaders of Light, is available to play on Steam, along with a new global server (Ferroc Camp, set at North America UTC-8) and a major content update (“Surge of Elements”) that introduces a new team raid, a new dungeon, two new deadly bosses, and an all-new class: the Elementalist. 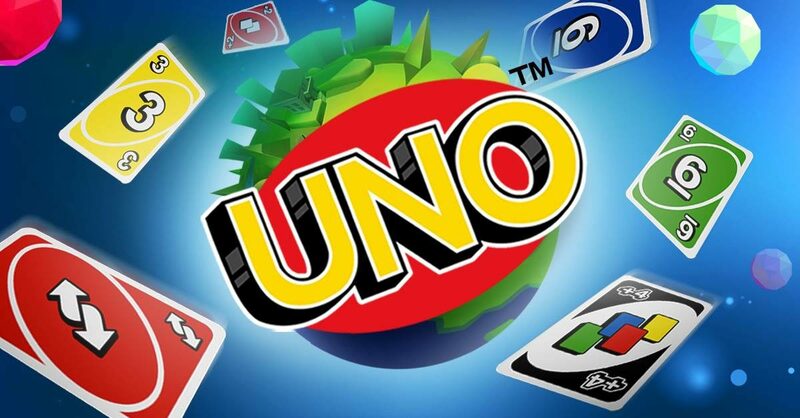 BRISBANE, Calif. – January 30, 2018 – NetEase (NASDAQ: NTES) today announced the launch of a brand new UNO™ game for Facebook Messenger, where players can challenge friends from all around the world. An app version of the game is also expected to launch as a free-to-play downloadable mobile game on the App Store and Google Play in Spring 2018.